Specific legislation is in place to grant the leaseholders of property the right to manage the way in which their collective interests – principally the upkeep and maintenance of the building – are run. What are the options for managing leasehold property? a third way lies in the legal entitlement of the majority of leaseholders to form a Right to Manage company for the specific purpose of managing their common interests in the maintenance, repair and insurance of the building in which they all share an interest – but without their needing to own or share ownership of the freehold. Why is Right to Manage insurance important? instead, purpose designed Right to Manage or RTM property insuranceis required in recognition of the responsibilities collectively assumed by the leaseholders themselves. Why do leaseholders exercise their Right to Manage? 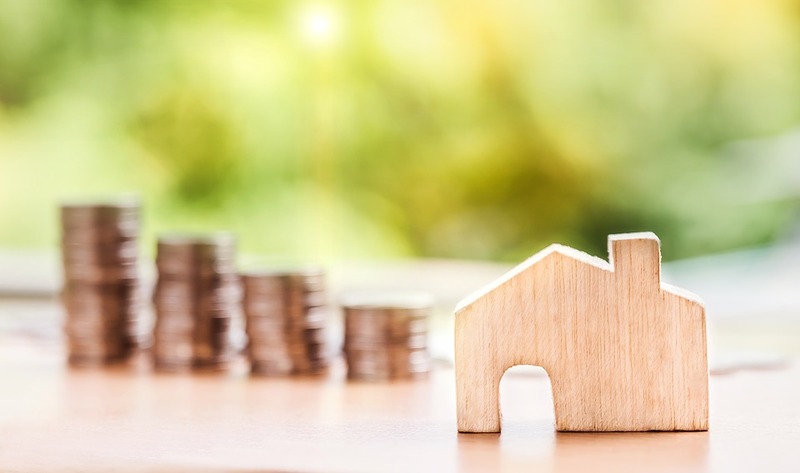 Probably the key motivation for leaseholders in taking over the responsibilities and obligations traditionally exercised by the freeholding landlord is the opportunity for cost saving. With their keener and more immediate interest in controlling management costs, leaseholders may argue that they may have greater concern in negotiating competitive rates for essential services such as repairs, maintenance and insurance. Furthermore, with respect to RTM insurance, there may be features which leaseholders may secure which are otherwise absent from the cover arranged by the freeholding landlord. One example, is the extension of cover to such features of individual dwelling units as the fitted bathrooms and kitchens – including built-in cupboards of leaseholders’ flats. This is a detail typically overlooked or absent from some buildings insurance cover arranged by the freeholding landlord. Where can RTM insurance be bought? Although there are quite detailed rules on the formation of Right to Manage companies – principally relating to the need for a majority of leaseholders to agree to the formation of such a company and to the landlord’s obligations in recognising such a company – specialist RTM insurance is readily available from specialist providers of such cover.